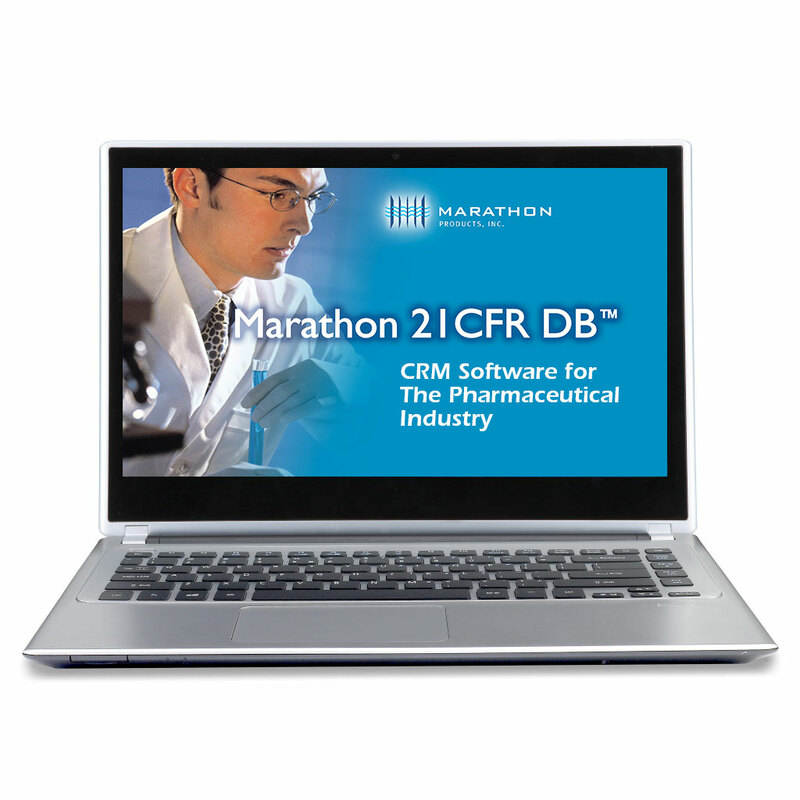 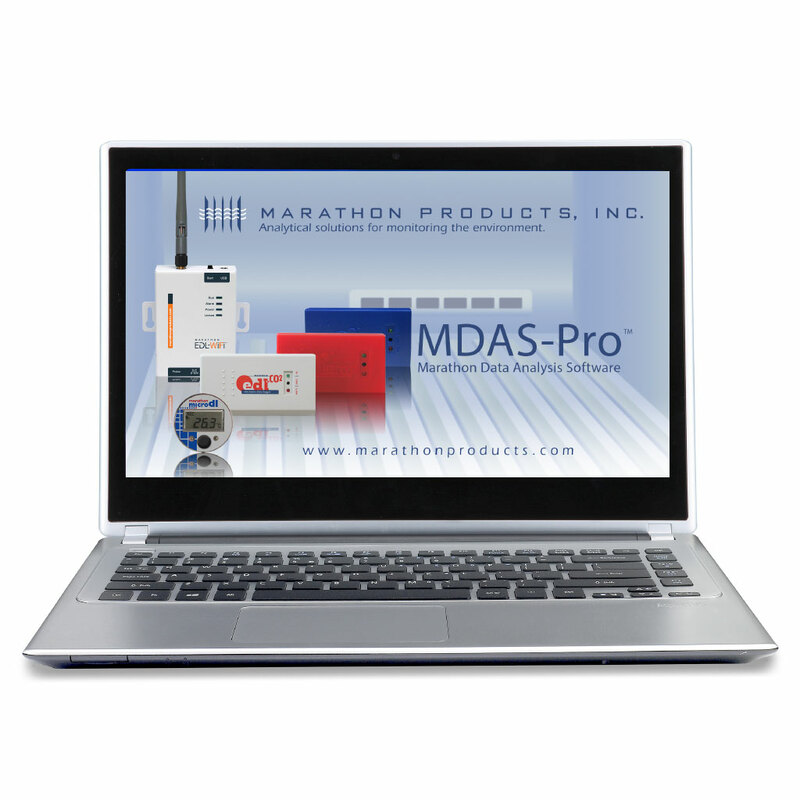 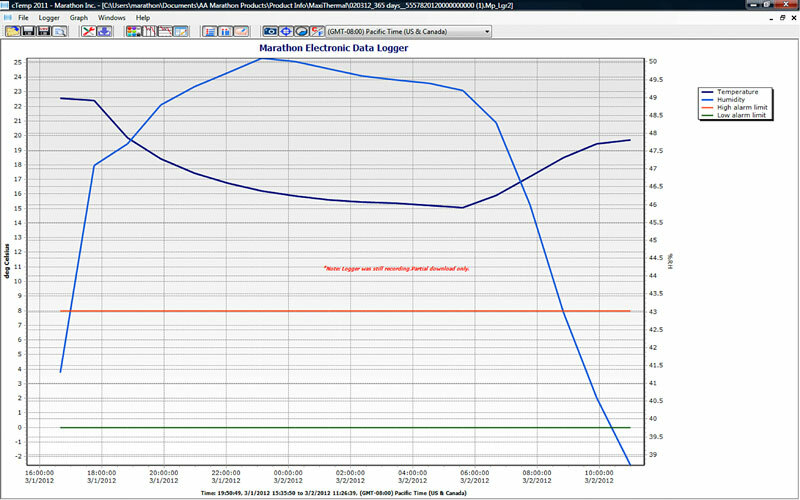 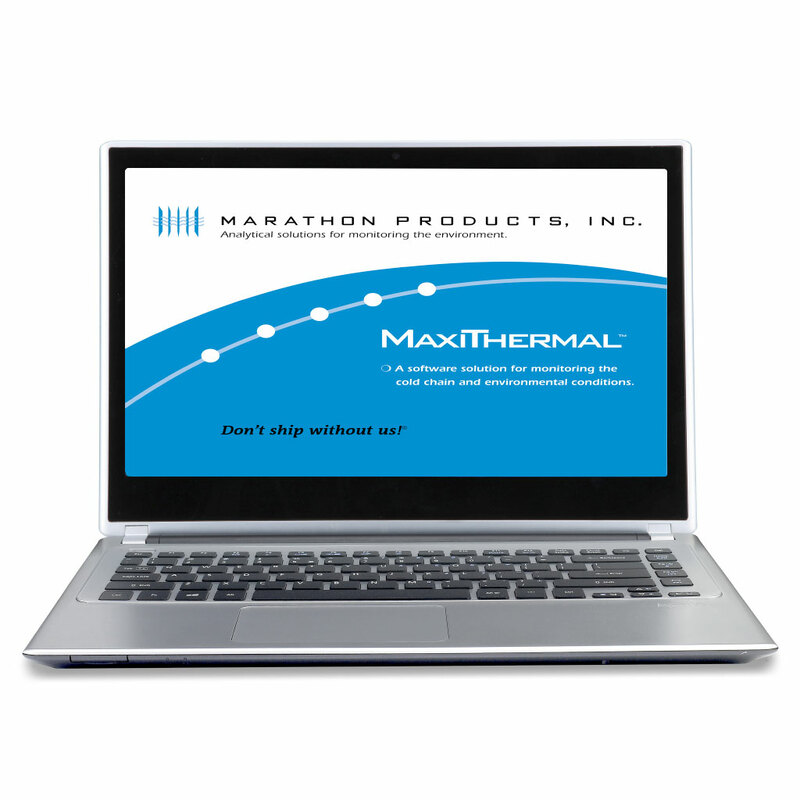 MaxiThermal-X Software for EDL-4S - Marathon Products, Inc.
MaxiThermal-X Software allows you to view up to 8 multiple traces at one time, enables you to transfer the recorded information in your loggers to your computer, and to view, print and generate a report of the measurement data. 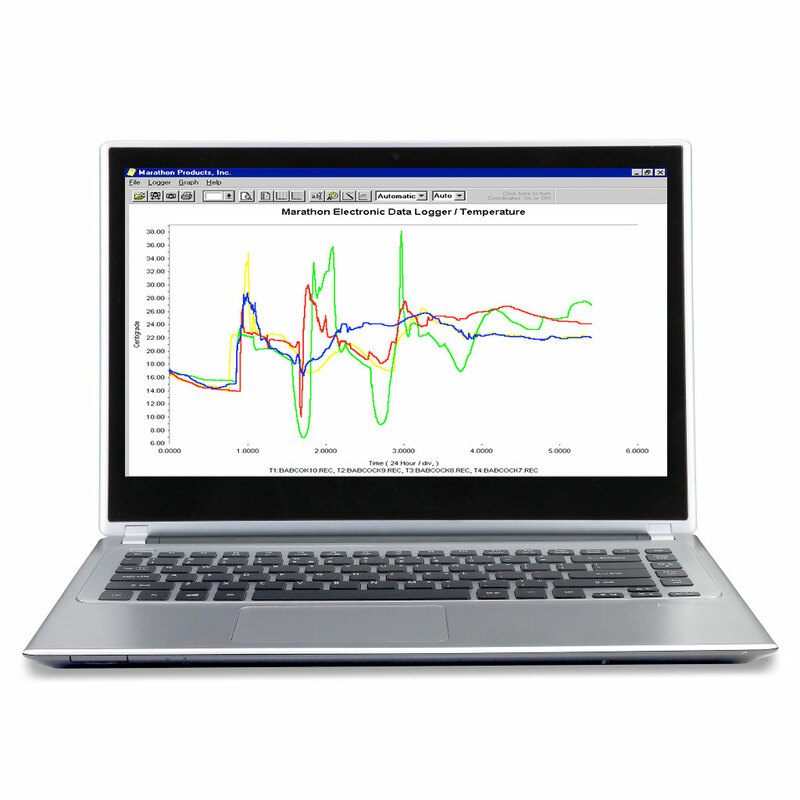 The graphic representations are a simple X – Y plot of time versus sensor measurements with unlimited zoom. 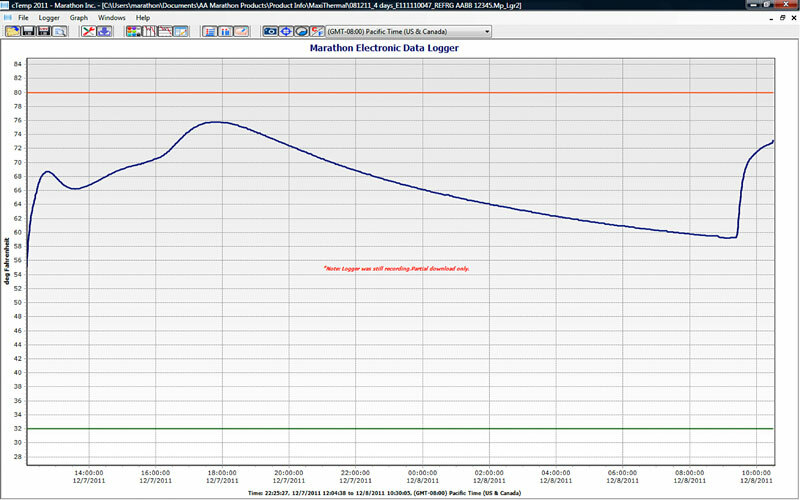 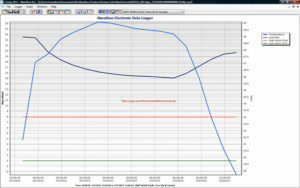 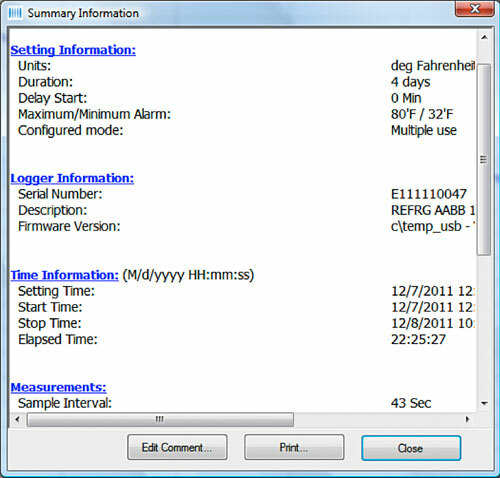 The graph and all data points (date, time and sensor measurements) can be printed. 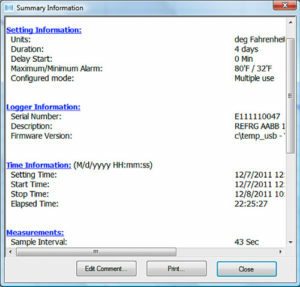 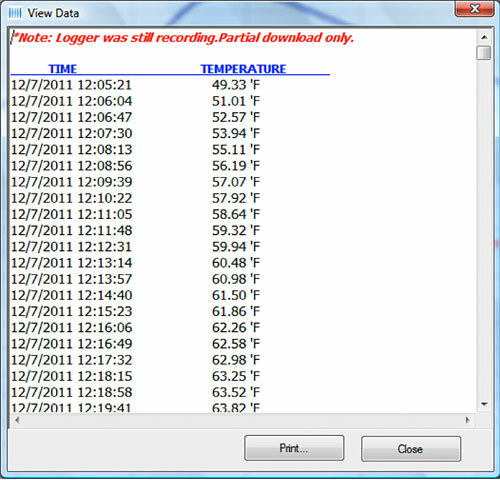 The data from the logger is easily downloaded to your PC via a standard USB 1.1 interface. 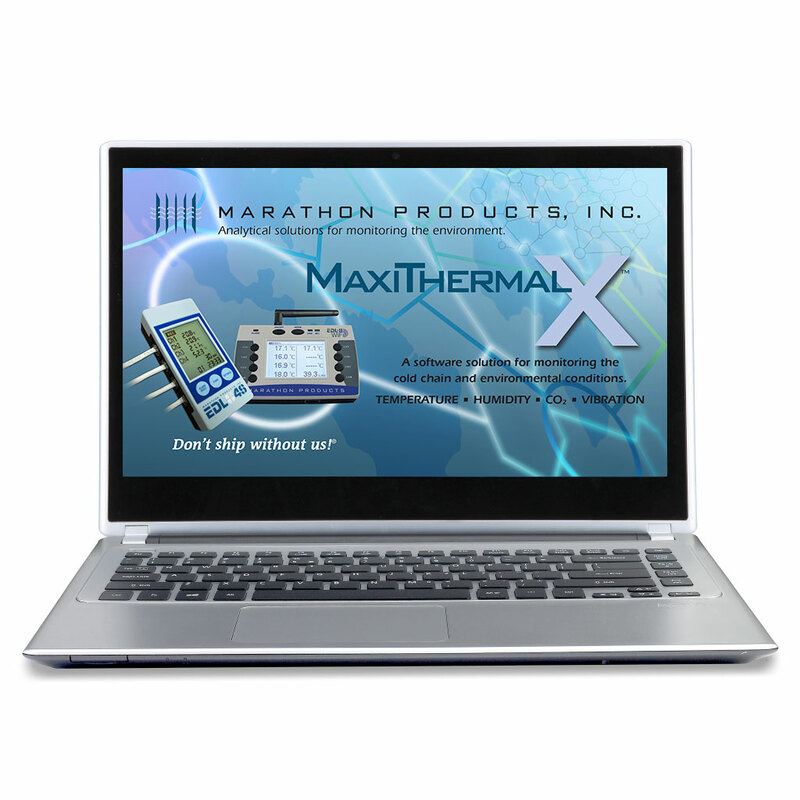 MaxiThermal-X software is compatible with Windows XP, Vista, 7, 8 and 10. 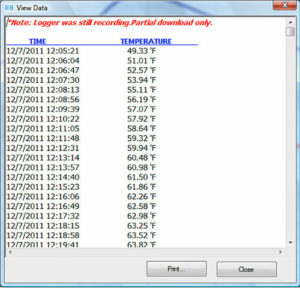 A sampling of MaxiThermal-X screenshots.